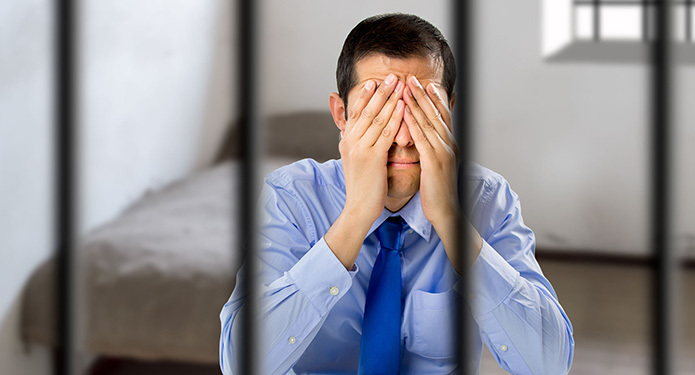 Millions of investors have lost money through brokerage fraud, misconduct and mismanagement. The following is an article about securities fraud involving a pump and dump scheme. The Securities and Exchange Commission today announced securities fraud charges against a U.K.-based broker-dealer and its investment manager in connection with manipulative trading in the securities of HD View 360 Inc., a U.S.-based microcap issuer. The SEC also announced charges against HD View’s CEO, another individual, and three entities they control for manipulating HD View’s securities as well as the securities of another microcap issuer, West Coast Ventures Group Corp. The SEC further announced the institution of an order suspending trading in the securities of HD View. In a complaint filed in the U.S. District Court for the Eastern District of New York, the SEC alleges that Beaufort Securities Ltd. and Peter Kyriacou, an investment manager at Beaufort, manipulated the market for HD View’s common stock. The scheme involved an undercover FBI agent who described his business as manipulating U.S. stocks through pump-and-dump schemes. Kyriacou and the agent discussed depositing large blocks of microcap stock in Beaufort accounts, driving up the price of the stock through promotions, manipulating the stock’s price and volume through matched trades, and then selling the shares for a large profit. Read full article here. This case provides a good example of the need for investors to research their brokers and companies through which they are investing. If you have questions about investment fraud, financial schemes, broker misconduct, or about your broker’s management of your account, please contact our Securities Law Firm at: 313-334-7767 for a Free case evaluation. We have been helping investors recover losses from fraudulent financial advisors for over 20 years!